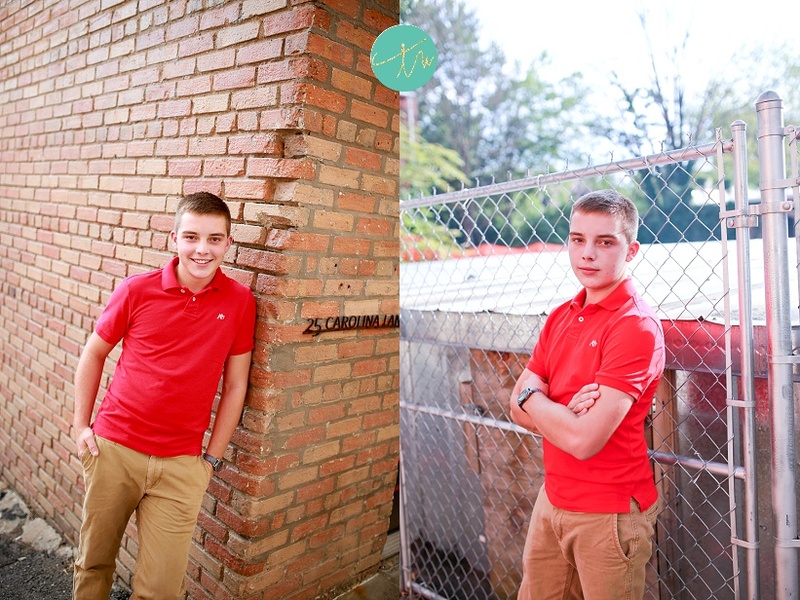 Meet Gage....He'll be graduating Class of 2016 from Temple Baptist School. He's an awesome athlete in all sports including soccer, basketball and baseball. He's also quite the clown. My son, who is a classmate of Gage, came along for the shoot and the two kept me laughing. 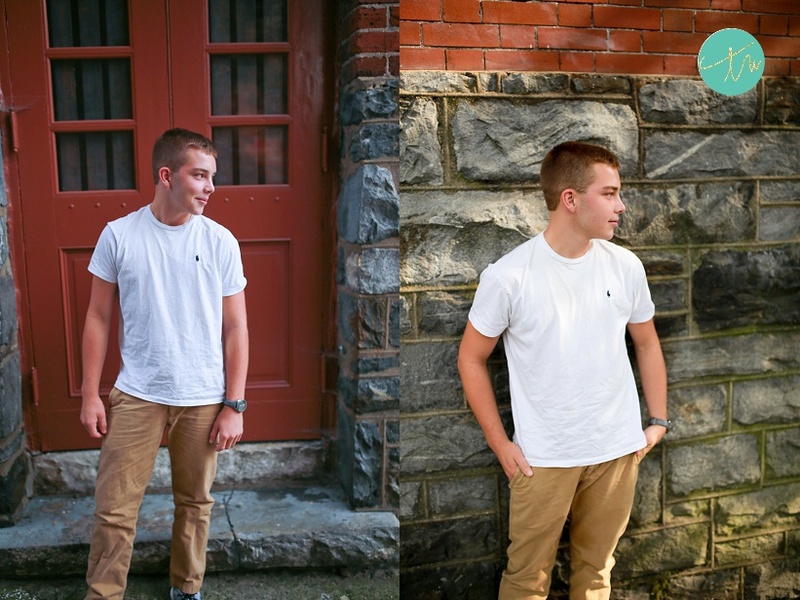 Thanks Gage and thanks "mom" for letting me photograph your senior portraits!! Enjoy! !